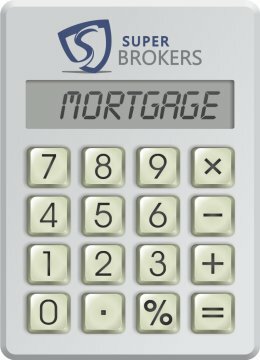 The bar graph below compares the busy days for mortgage inquiries that were received by Super Brokers. Each day is a representation of the combined 6-year total of all instances of that day. In Didsbury the busiest day, with approximately 33.33% of all submissions, is Tuesday. In comparison, Thursday's are the slowest day with only 11.11% of all inquiries. Note: Only days that have had morgages from Didsbury, AB are shown. In Didsbury, mortgages are received 24 hours a day on our web site. The report shown below indicates the peak hours in the day. The data is taken from all days of all years. Only 22.2% of all mortgages are received before noon, while 77.8% arrive in the afternoon. The following table lists how Didsbury ranks for mortgage applications sent to our website. The data collected is over a 7-year time frame. A location has to have a minimum of three applications to make the list. To find more information, simply click on a location. The numbers below represent the average income of applicants living in Didsbury who have submitted an inquiry using the pre-approval application on Mortgage Super Brokers' web site. Note: Commercial Mortgage loans were not included for this survey, only residential mortgage loan amounts from Didsbury, Alberta were used.